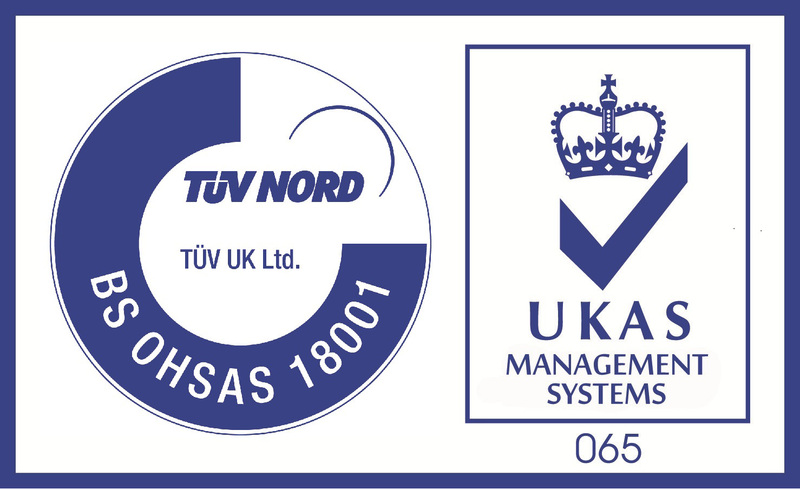 The following accreditations have been awarded to Hawkesworth Appliance Testing Limited. This standard specifies requirements for a quality management system where organisations wish to demonstrate their ability to consistently provide products and services that meet customer and applicable regulatory requirements. ISO 9001 also provides the framework to enhance customer satisfaction through the effective application of the system, including processes for continual improvement and the assurance of conformity to customer requirements. This requires our commitment to continually monitor, document and improve our Environmental Management System thereby reducing our overall environmental impact. This standard promotes a safe and healthy working environment that allows an organisation to consistently identify and control its Health and Safety risks. 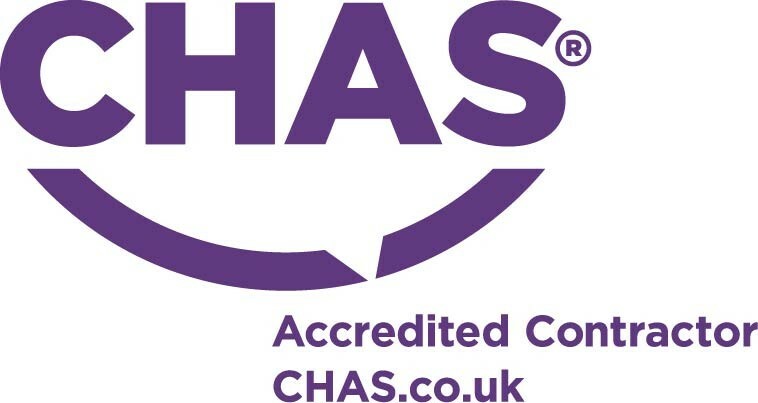 This demonstrates our commitment to a high standard of workmanship and all work is both insurance backed and warranted by the ECA independently of ourselves. These memberships are nationally recognised schemes. 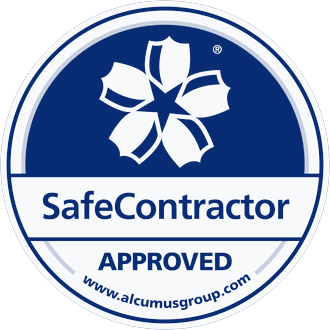 They ensure high standards of Health and Safety as our procedures are checked regularly by these independent partner organisations. It is Hawkesworth Appliance Testing’s objective to be recognised as a world-class supplier of electrical Portable Appliance Testing services. Hawkesworth Appliance Testing recognises its responsibility to conduct operations, provide services and manufacture products in a manner that is responsible to the earth’s environment and protective of its natural resources and to this end has established the following Environmental Policy. You can download a copy of the policy here. Hawkesworth Appliance Testing is committed to the prevention of ill health and injury arising from its business activities and to this end has established the following Health and Safety policy. You can download a copy of the policy here.